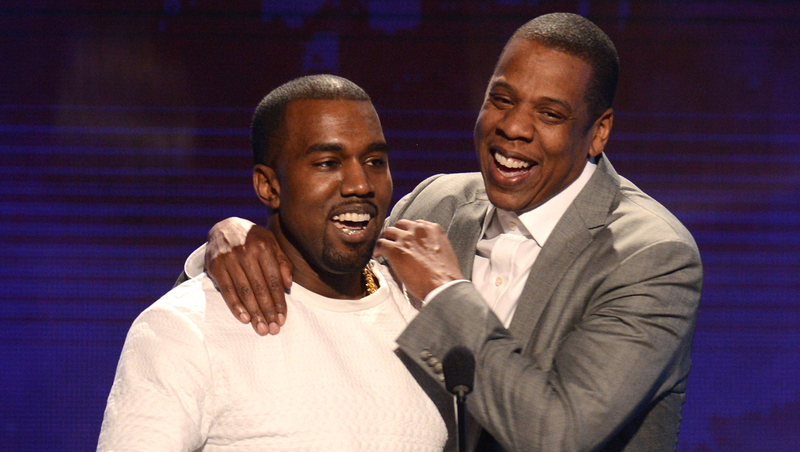 His throne continues to build: Jay Z's Roc Nation will now manage Kanye West. The management company and West's label announced Monday that Roc Nation will work alongside West's production house, DONDA, on managing the Grammy-winning superstar's music endeavors. Izvor Zivkovic will continue to manage West as well. Roc Nation manages Rihanna, Shakira, Timbaland and other acts. West burst on the music scene as a producer on Jay Z's albums, and the two eventually collaborated on various songs and albums. West officially launched DONDA in 2011, and it is named after his late mother, Donda West. The rapper has used the company to design the technology for his latest tours and to produce the "Cruel Summer" short film.